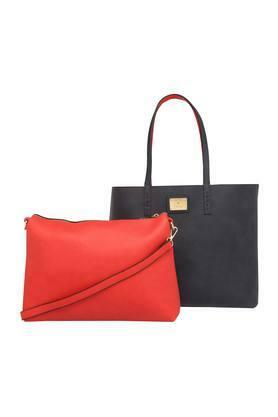 Boost your cool factor carrying this tote handbag with sling bag from the house of Van Heusen. Featuring a short strap, it is convenient to carry while the use of good quality material ensures easy maintenance and longevity. The sling bag comes with a removable strap and a zip closure which lets you carry your belongings safely. Dimensions - 48 X 13.5 X 31.8 cms. 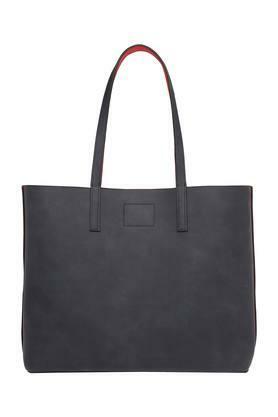 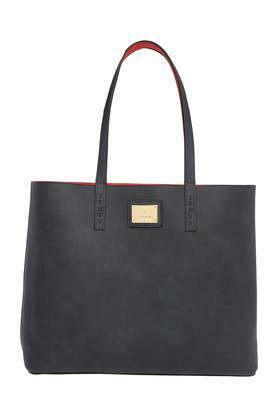 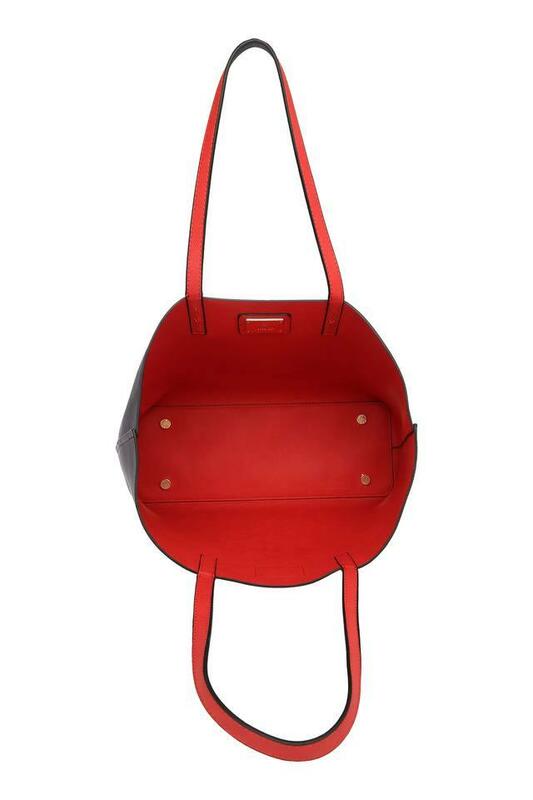 Great for a weekend outing, this tote handbag with sling bag will let you score high on the fashion radar. Designed to perfection, it is spacious enough to keep your necessary belongings handy.